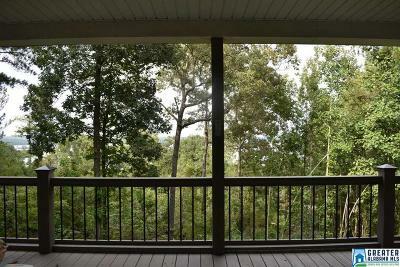 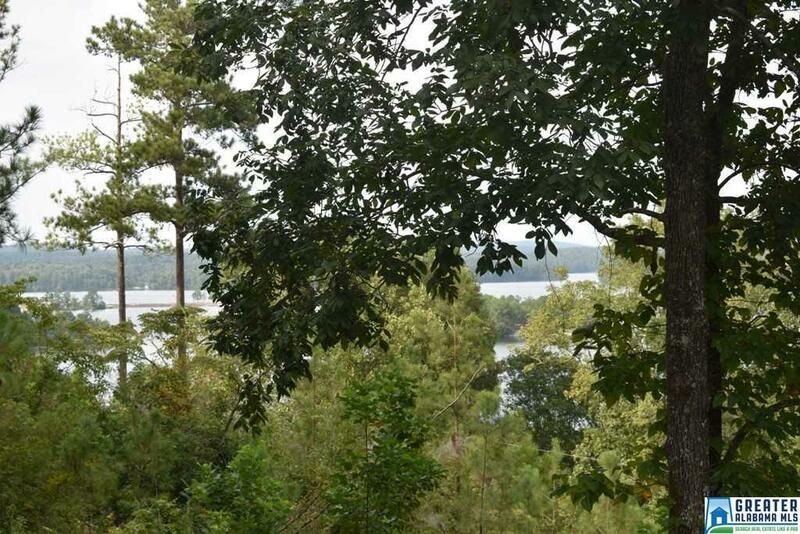 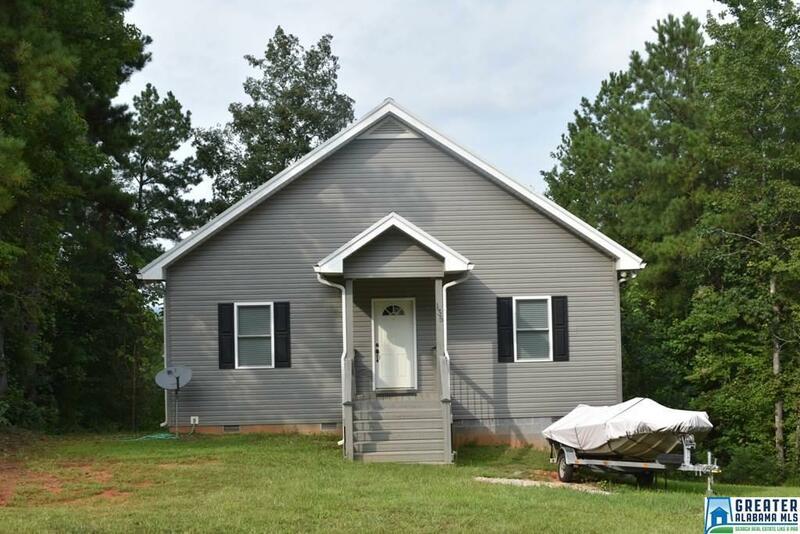 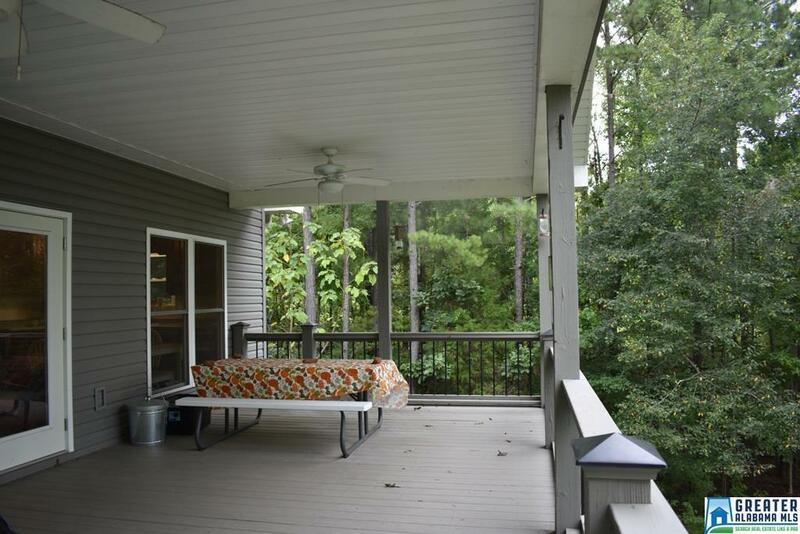 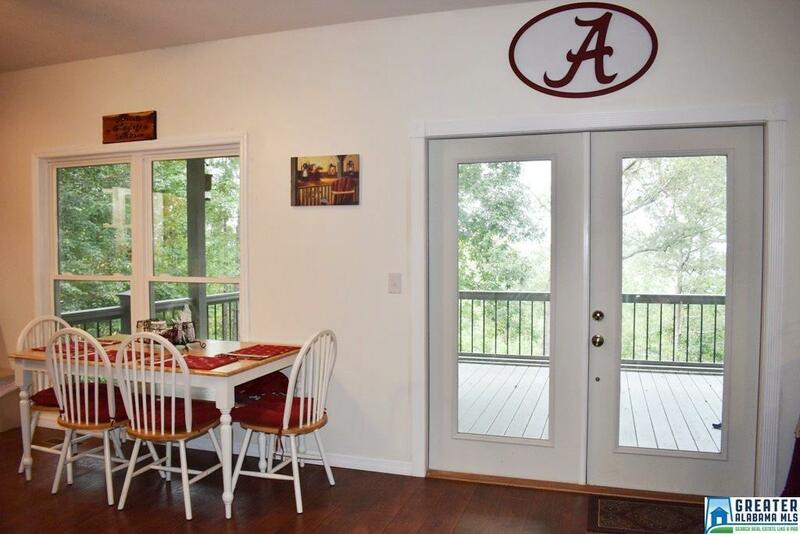 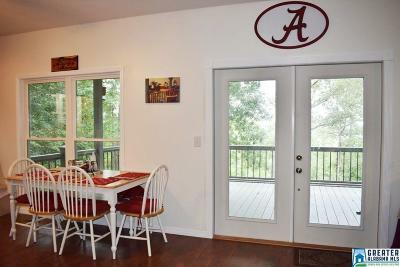 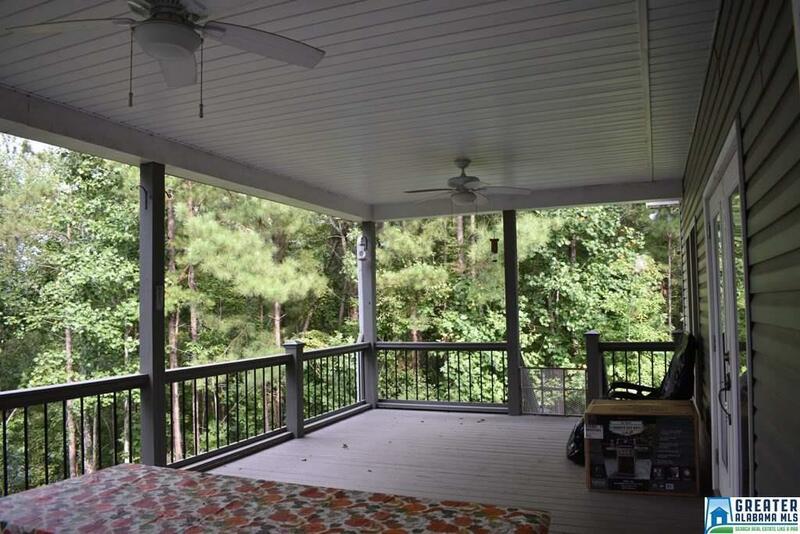 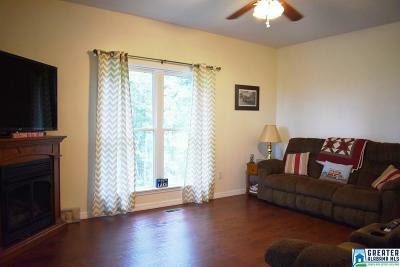 Newly built lake view cottage located in Sweetwater Subdivision, offering the widest views on Lake Wedowee. 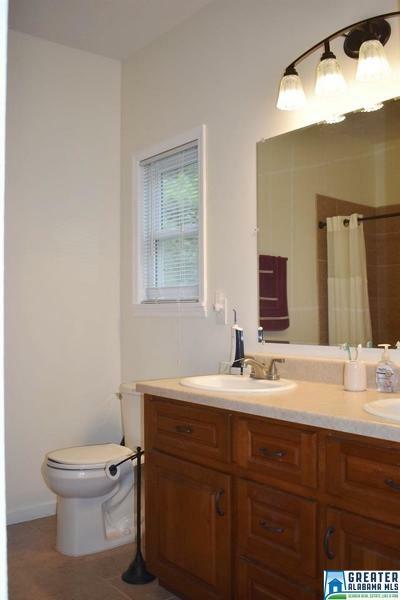 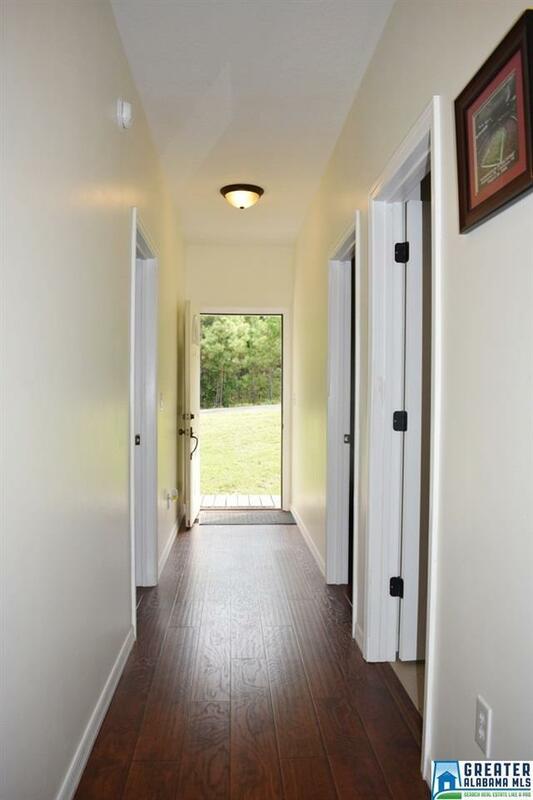 This quality built home offers 2 bedrooms and 2 baths. Inside the home the living room joins the kitchen where you will find double doors that open to a huge covered back deck offering wide views of the lake and nearby Flat Rock Park. 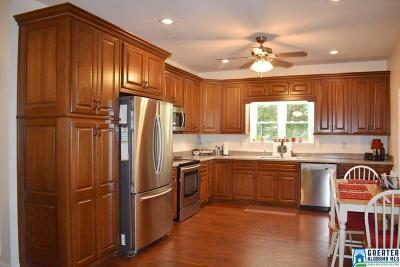 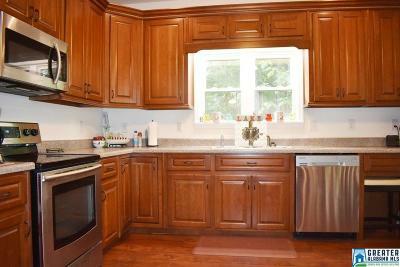 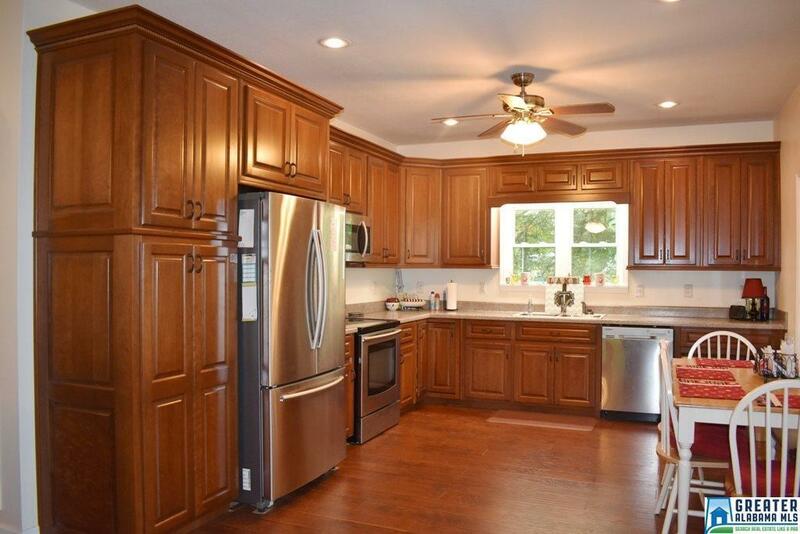 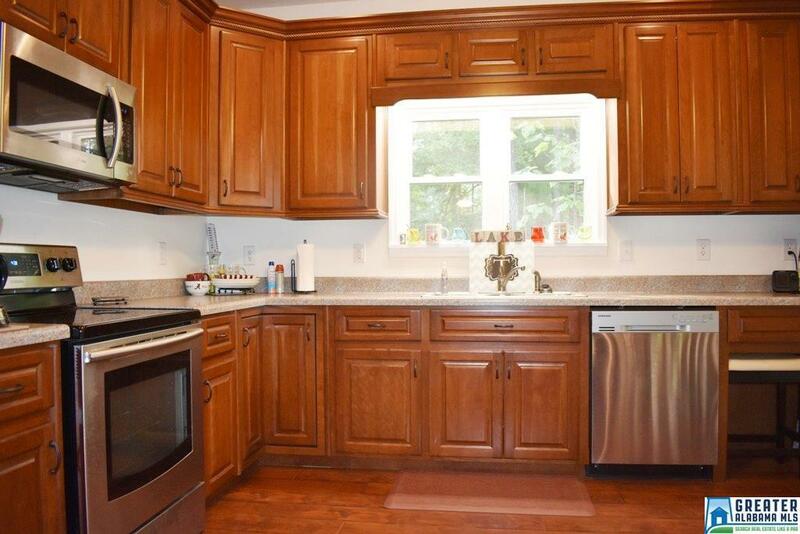 The eat-in kitchen features all stainless appliances and beautiful custom solid wood cabinets. 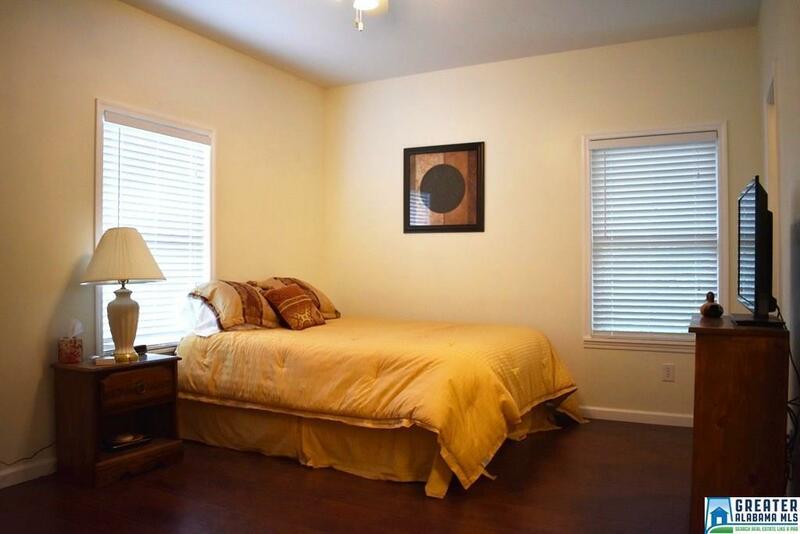 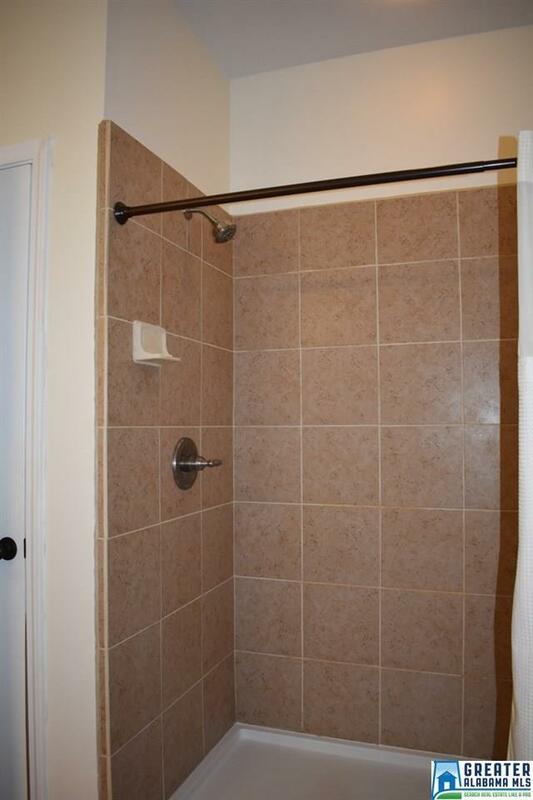 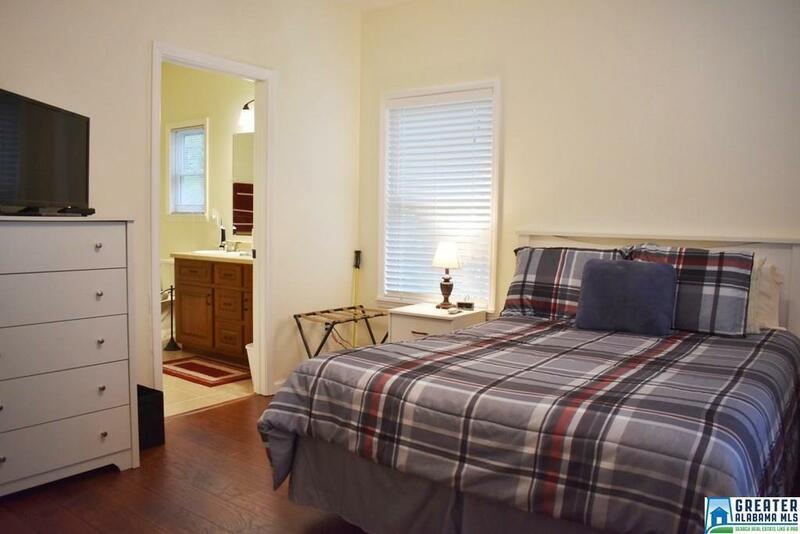 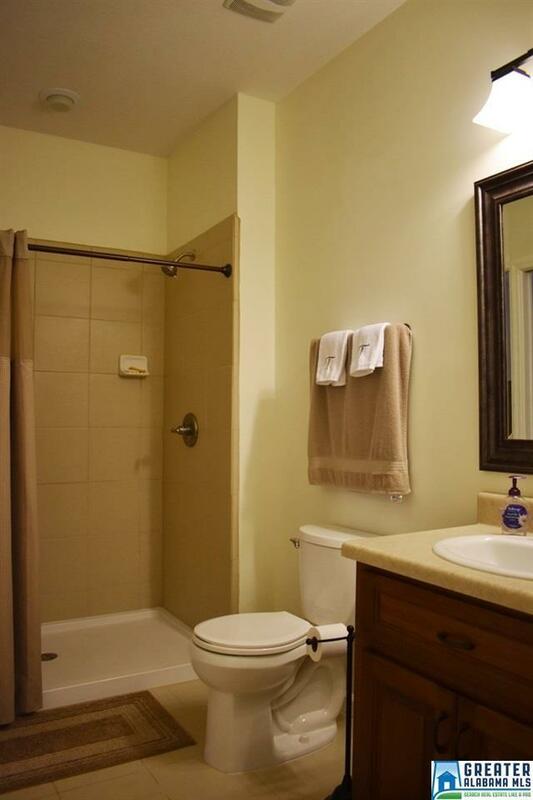 The nicely sized bedrooms offer walk-in closets and their own private baths with tiled showers. 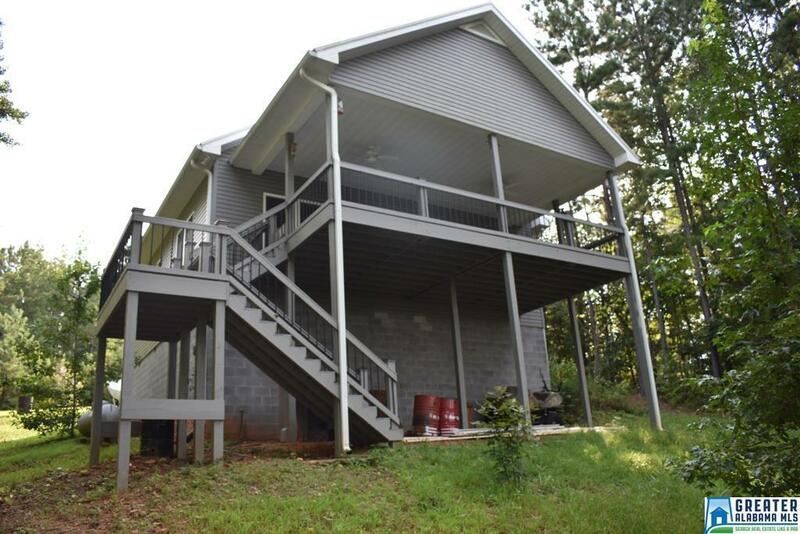 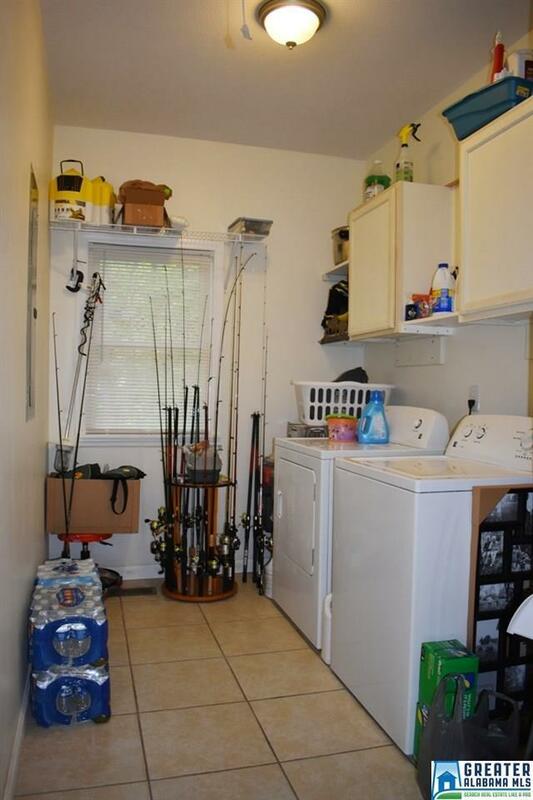 This would be a great home for full time living or an affordable lake-access get away. 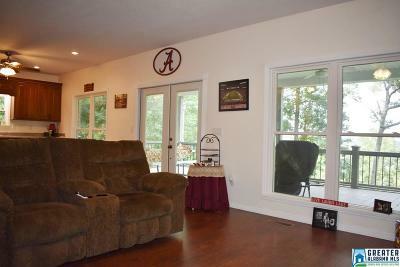 There is also an option to purchase the adjoining lot. 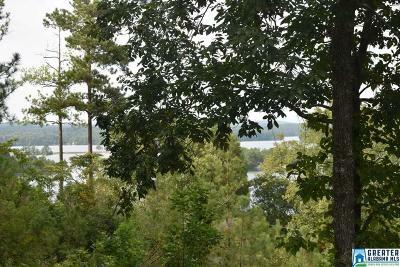 Sweetwater Subdivision offers a subdivision boat ramp, paved streets, and county water.